These are just three of the questions included separately in different mystery shopping surveys that Centrebound have carried out this month. Whether it is an online purchase and delivery, an in store visit or a telephone enquiry/order the burning question is will the Customer come back. If not, why not? Understanding this means you can start to focus on your key areas of improvement. When reviewing the outcome of our mystery shopping projects we find surveys where the mystery shopper has indicated ‘no’ to the customer retention question is a good place to start. The sections of our mystery shopping surveys that included the questions around quality of service (including resolution), quality of product and overall impression linked directly to non returning customers. Specific questions in our mystery shopping surveys are designed to measure the key areas that impact potential reasons for customer’s dissatisfaction. It is no surprise that businesses scoring under 60% in those areas regularly received negative responses to the three questions above. Highlighting the ‘pinch points’ in your service, producing a plan of action to address these and the having an ongoing review of those key metrics is essential. It doesn’t guarantee every one of your customers will come back but it does reduce the risk of losing customers unnecessarily to your competitors. The first difficult step of appealing to the customer and getting them to commit to using your company has been achieved. Connecting with your customers and offering them a service and product where they will return again is the next challenge. Companies lose customers to competitors because they are just not getting it right. Do you think you’re getting it right? Maybe you are. One way to find out for sure is to measure this. 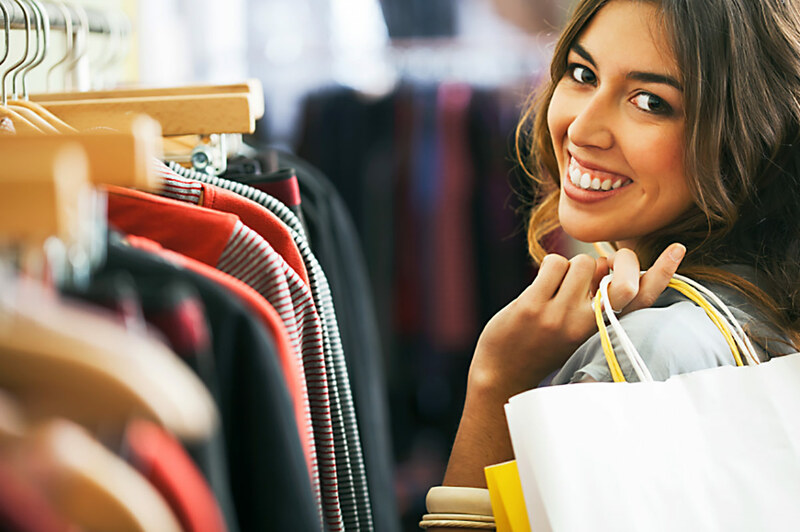 Mystery Shopping is an excellent way to carry out that measure. The return on investment you can get by understanding how new and existing customer’s view your service is an effective and cost efficient way to improve performance and customer retention.